Bonus podcast time! 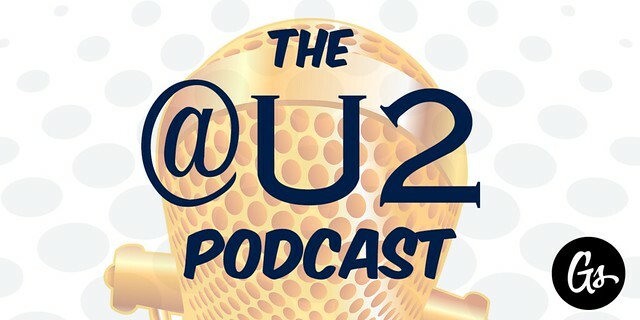 We're still on our bi-monthly schedule and didn't quite plan on doing a podcast this week, but the opportunity to talk about the first set of results from the U2 Fan Survey 2016, plus Bono's and Edge's appearance at the iHeartRadio Awards was too much to pass up. Special guests Beth Nabi and Chris LeClere joined Chris Enns and myself to cover those topics and answer a good set of #askatu2 questions and more.